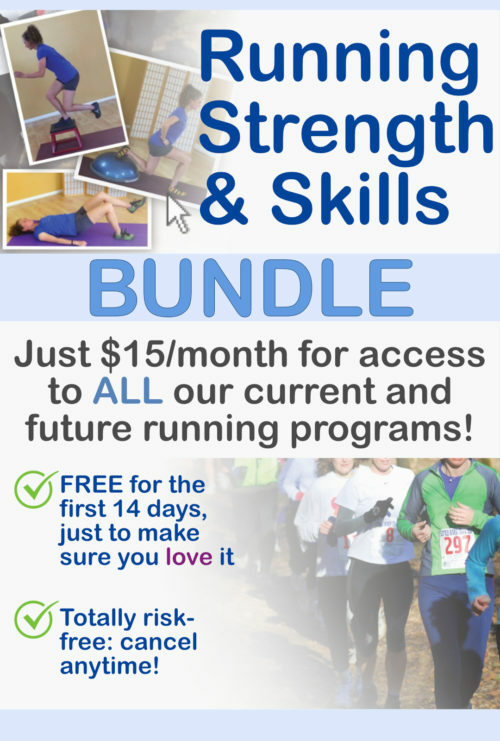 Incorporating flexibility work into your training program has been demonstrated to provide many benefits to endurance athletes. It can aid in muscle recovery, decrease post exertion soreness, improve pedaling efficiency, yield aerodynamic advantages with improved posture, decrease joint strain and injury risk, and increase comfort and enjoyment on the bike. Recent research shows that the optimal time to gain benefits from flexibility work is immediately after a ride and between sets during strength workouts. Stretching immediately after a ride takes advantage of the increased metabolic state of the bodyâ€™s soft tissues. This leads to improved recovery by facilitating metabolic waste removal. Research also shows that maximum flexibility gains are achieved when muscles are highly active metabolically and that post exertion stretching is significantly better for injury prevention than pre activity stretching. Stretching between sets when doing strength workouts has also been shown to improve muscle recovery. Sustained stretching where the position is held for a minimum of 30 seconds is recommended for the maximum benefits mentioned above. 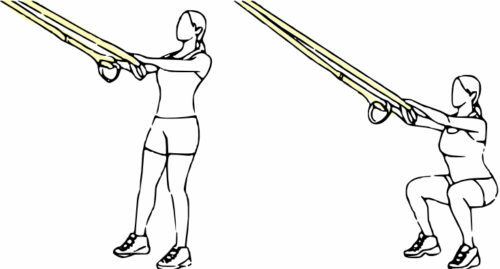 Stretching should also be performed in a range of motion that sub-maximal to avoid engaging the stretch reflex response. The stretch reflex response is an automatic contraction of a muscle group that occurs when the muscle group is taken beyond its maximal range. When a muscle is taken to itâ€™s limit, the body automatically contracts the muscle in order to prevent injury to the tissue structures. When this occurs, the flexibility improvements that can be gained are limited. This creates a paradoxical problem for many competitive athletes of how to know appropriate quality and quantity of flexibility work to incorporate into a training regimen. One of the most important muscle groups for cycling performance is the hamstring group. The hamstring group are the muscles in the back of the thigh. The muscle group crosses the knee and hip joints and has the compound action of bending the knee and bringing the thigh backward. 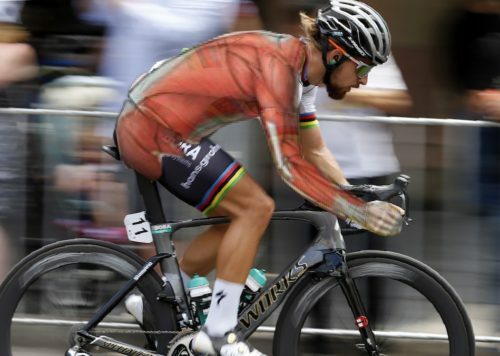 This means that during the pedal cycle, the hamstrings are contracting for approximately 80% of the cycle, resting only at the top of the pedal stroke. Restricted mobility in the hamstrings can cause increased curving of the spine thereby interfering with aerodynamics and comfort as well as increasing mechanical stress on the discs and ligaments of the spine. Restricted hamstring flexibility can also have a large pedaling efficiency cost by decreasing the potential force production during the down stroke and top of the pedal stroke. Exercise Physiologist and cycling guru, Ed Burke, PhD, recommends that all cyclists should be able to forward bend from standing and place their palms on the ground without bending the knees. If hamstring restriction prevents this, then it is very likely that this lack of flexibility is interfering with cycling performance. Imbalances in hamstring flexibility between the muscles on the outside and inside of the back of the thigh can also cause stressful rotational forces to occur at the knee and lead to many different knee problems. There are many stretching programs and routines that have been published, but often the specific skills of how to listen to oneâ€™s body and integrate a flexibility routine for maximum performance benefits are not readily accessible. 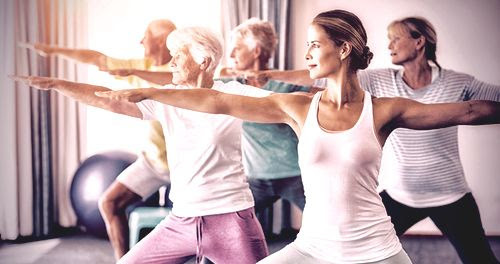 The incorporation of the techniques and principles of yoga can provide insight into developing flexibility skills specific to ones own body and activities. Many good yoga instructors can be found at studios and clubs throughout the triangle area. Specific events such as the upcoming â€œYoga for Cyclistsâ€? 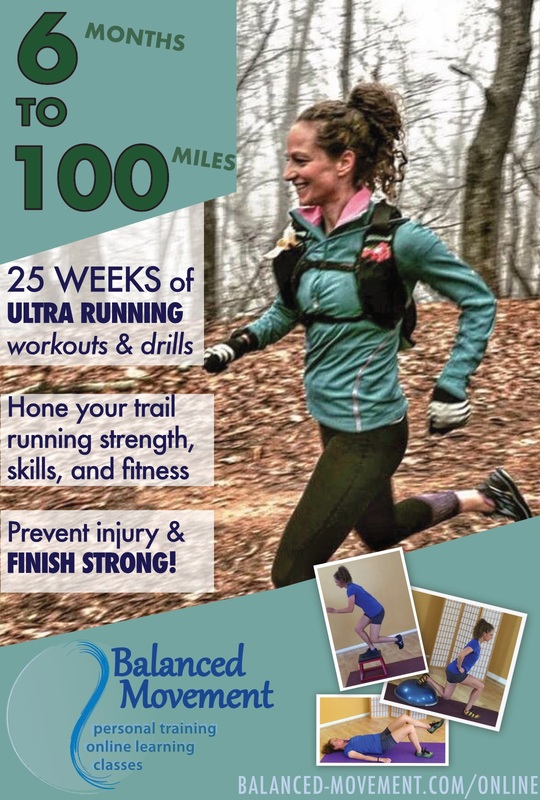 workshop on March 13th [at Balanced Movement Studio in Carrboro] offer an opportunity for any endurance athlete to improve their performance by gaining optimal flexibility. References: The Cyclistâ€™s Training Bible, Joe Friel; High Tech Cycling, Optimal Muscle Recovery, Cycling Health & Physiology, Ed Burke, PhD.